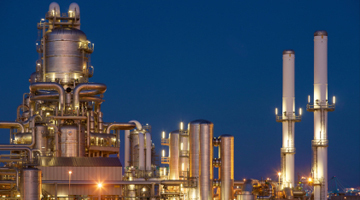 Applications within the petro-chemical sector are wide ranging from straightforward ID / FD fans to fans of the most demanding manufacture to the most stringent standards to cope with highly corrosive and explosive gases. Halifax Fan offers fans to meet ATEX, ICI Arduous Duty and Shell DEP standards ensuring long-term reliability and high safety specifications. Gas-tight fans constructed of special materials including Titanium, Aluminium, Farralium and others are a Halifax speciality.